The Home Office provides an Open Government Licence (OGL) to use their Police Force Postcode Boundaries file in KML format. Each of the 44 police forces (e.g. Avon & Somerset, Bedfordshire, Cambridgeshire) has a KML file containing a single polygon representing the police force's areas. Each polygon is made of up to 10,000 latitude/longitude points. 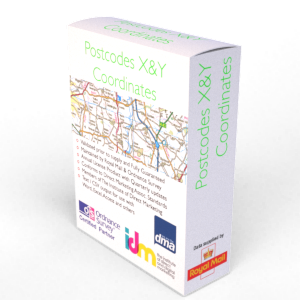 We've reverse engineered the KML Police Boundaries file to create a list of postcodes for each of the 44 England & Wales police forces. At the time of writing the OGL KML files are provided free of charge through the data.gov.uk web site. Our licence and the fees you pay are to cover the considerable effort taken to compile a list of the postcodes behind the free KML files, including our manual correction and verification and finally file match verification against the latest Royal Mail's and Ordnance Surveys postcode databases. When you licence the file through InfoLogic you receive the initial police force data file along with complete file refreshers every 3 months to ensure that the postcodes remain valid throughout the year. Your initial purchase will cover the cost of the updates. 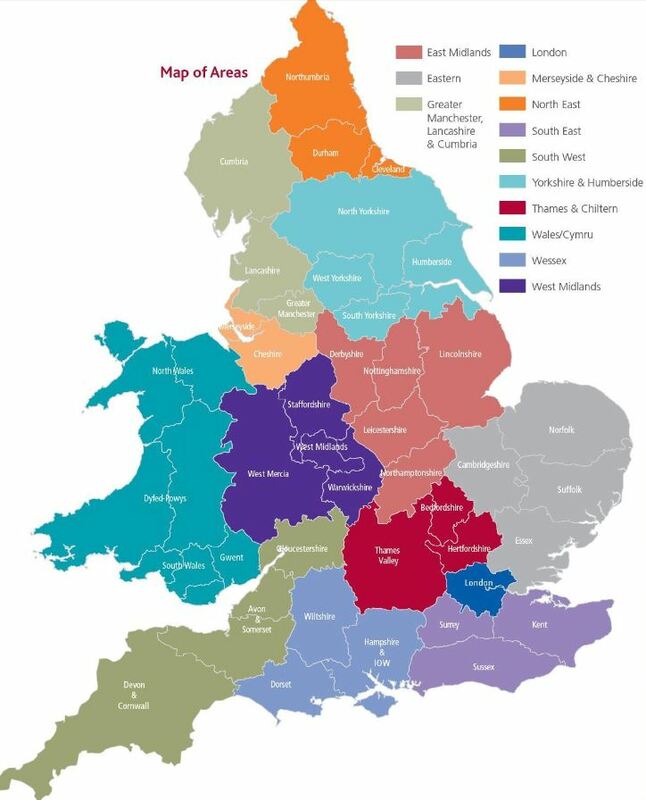 The Police Force Boundaries to Authority falls within England and Wales, representing each of the 44 police forces across these. The file contains 1,482,046 postcodes for the 44 police forces. The data is supplied as a Comma Separated Variable (CSV) delimited text file using double quotes by default. This field format will open using almost any software application able to read text files including but not limited to Excel, Word, Notepad, Access, SQL etc. Due to the size of the file, older versions of Excel may not be an option as Excel limits any file size to around 65,000 rows / records. The Police Force Postcodes list is licensed annually for each user that has access to it.